The Centre for Novel Agricultural Products is a research centre in the Department of Biology at the University of York. 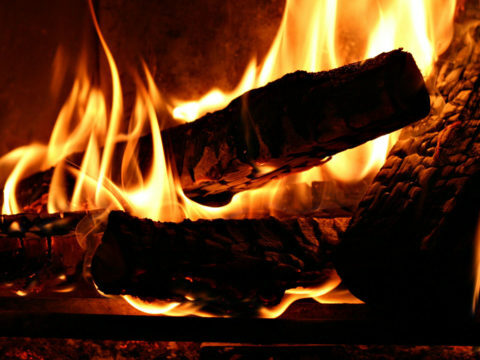 The aim of the Centre is to undertake research that benefits society. 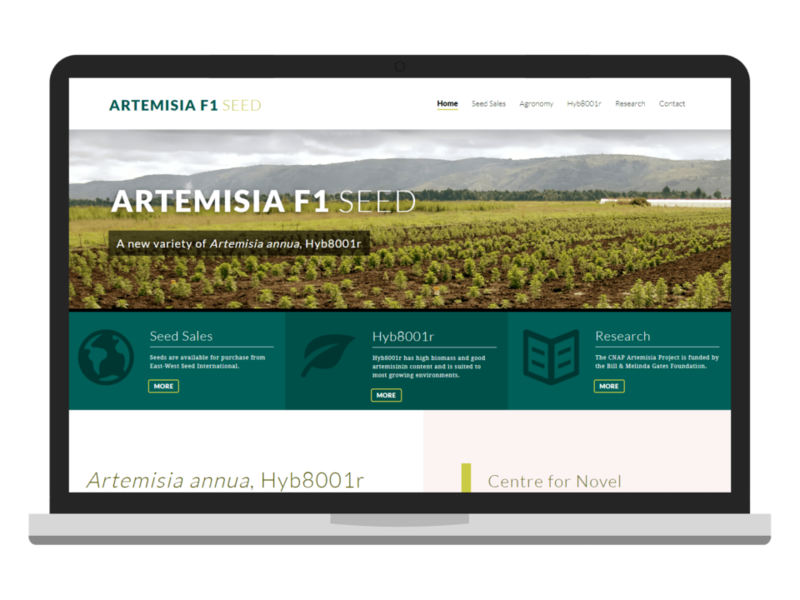 We designed and developed a website to provide information about a new variety of Artemisia annua: Hyb8001r, a medicinal plant that produces artemisinin, the active ingredient for anti-malaria drugs called Artemisinin Combination Therapies (ACTs).